Would you agree to stand in a police line-up if you never committed a crime? Probably not. But if you have a drivers’ license, you might be in a perpetual, digital line-up. 18 states allow the FBI to scan your license photo, and many states allow local law enforcement to do the same. One in two American adults — that’s about 125 million people — are in the FBI’s facial recognition database, and most, if not all, searches are conducted without a warrant. 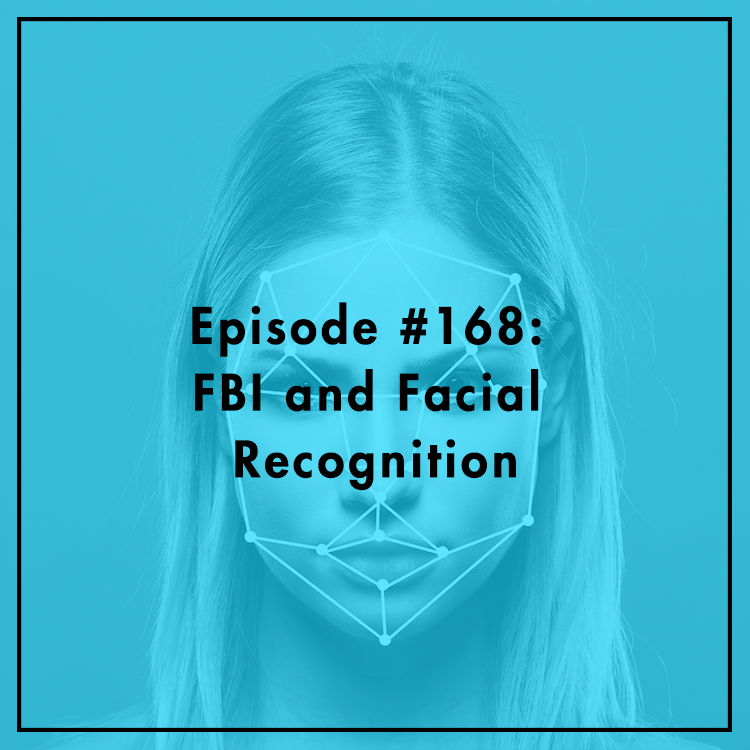 Evan is joined by Alvaro Bedoya, Executive Director of the Center on Privacy & Technology, Georgetown Law, who testified at a recent hearing in Congress on the FBI’s use of facial recognition technologies (FRTs). They discuss the state of FRTs, how they impact different communities, and how policymakers can balance the needs of law enforcement with civil liberties and due process. For more, check out https://www.perpetuallineup.org/.